Online Web Forms vendor replacement. General questions. We are evaluating new vendors to replace our current online forms creation vendor. Below are some key points we need the ability to have. If possible, I would like to get a demo set up of your product, if you can support our needs. I am open for an informational call prior to a demo if needed. • WYSIWYG & HTML views. Should permit head level CSS/JS insertion or full template HTML Customization. • Robust API. Preferably REST-ful API with ability to insert and update vendor DB to auto-fill form fields. Read result or any statistics of any form including the complete user record (and activity if possible). • Post Control. Submits should be able to go to more than 1 location. Accomplished through API or some other "Real Time Data Post"-like functionality. • Flexible User Permissions. Should be granular enough to permit read or report only access on per form basis. • Variable/Dynamic Sourcing. Source can be controlled based on referrer or via request variables. • Mobile Optimized. Specifically detection, media queries and any HTML5 Form generator bells and whistles. • Form Validation. Built in form validation for common types (required, email, phone numbers, etc). • Checkbox/radio button handling in POST. • A/B or Multivariate Testing tools. There are two options, first one is to use JotForm via our installation at https://www.jotform.com, and the second one is to get your own Licensed JotForm Application. If you would like to have complete control over your data and the application, the second option is most probably more preferable for you. You can also create a Free account and test our application. We do not provide support over the phone, but we are happy to provide you 24/7 support over this support forum and email. We have not released our API yet, and you can not import data into the form submissions database using built in tools. However, I think that you can manually import your data into the MySQL database using some database management application with JotForm Application. You may find useful our Reports feature. 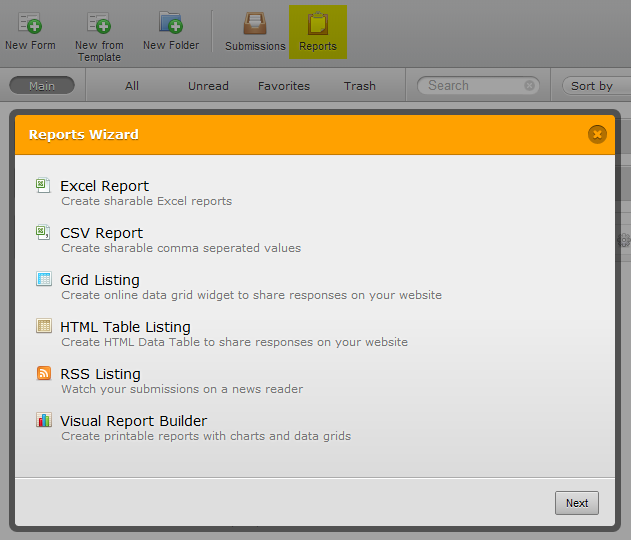 Yes, you can share reports per form basis with us. You can also get multiple users environment with JotForm Application. It is possible to use variables. If I misunderstood your request, please clarify. • Mobile Optimized. Specifically detection, media queries and any HTML5 Form bells and whistles. Our forms are optimized for mobile devices, we use HTML5 and CSS Media queries. Yes, we do support such functionality. Yes, We use POST method to submit the data. You can check our form fields here, and find information about conditional logic forms here. Please feel free to contact us if you have any other questions. We will be happy to help you.